Ever imagined that you can possibly own a bank account with zero minimum balance? Or own a non-interest bearing current account? 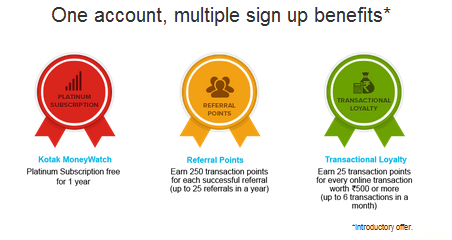 Or sign up for a bank account and get banking alerts via Facebook? 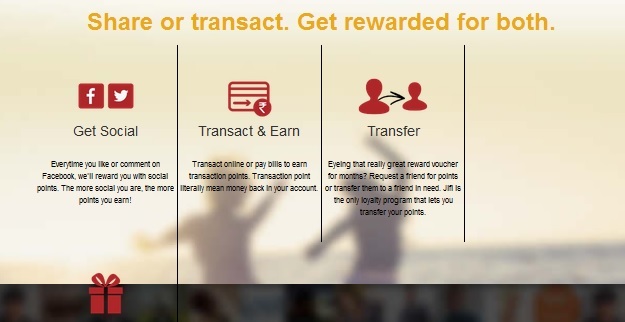 Wouldn’t it be great if account balance is automatically moved to Term deposits so that you can get returns on Idle money sitting in your account; and you can earn points for online transactions that can later be redeemed? Kotak Mahindra Bank-Jifi, offers all this AND Much more! > Using your Facebook account to create your Jifi account: Creating a bank account has never been easier. > Account balance of >5000 at the time of creation of the account: This money may later be used for online transactions/other banking needs. > Account Balance > 25000 is moved to Term Deposits automatically: So you can now get a decent interest on idle money in your account-and all this without any additional paperwork and related hassles! > Account balance information, transaction history, cheque book requests, etc are a tweet away and can be done in a Jiffy 😀 : No more wasting time waiting in the bank to request for a cheque book, and then making another trip to the bank sometimes, to pick it up. >Kotak Offers App: Android and iOS users can use this app to track the offers available on a wide range of products and services on their Kotak Mahindra Cards. « Go out and create something!